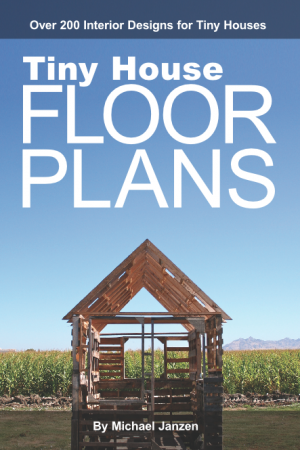 Two new Tiny House Forums are springing up. So if you’d like to connect with others interested in tiny houses be sure to check them out. Jason Bendickson has opened the Tiny House Buzz. Jamison Hiner has just recently opened the Small House Forum. 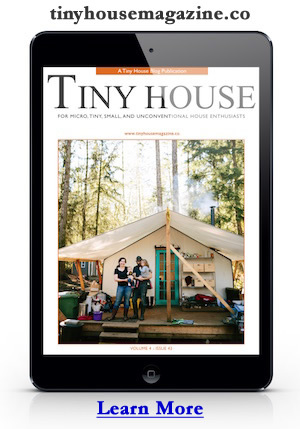 via Tiny House Blog – Living Simply in Small Spaces. This entry was posted in Announcement and tagged bulletin board, discussion, forum, forums. Thank you kindly for spreading the news.